Every shooter needs back-up they can count on in the field. The Cybergun 1 Point Bungee Sling promises to deliver this, and more. 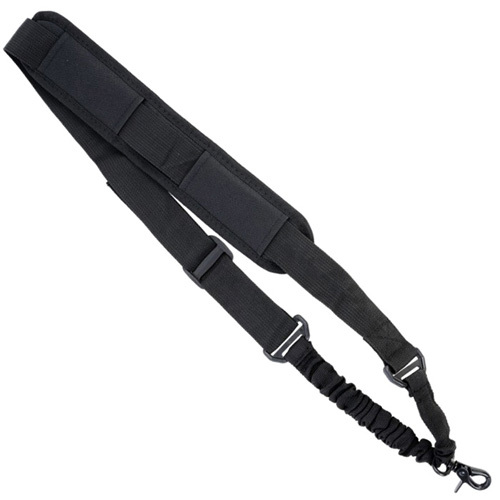 This single point sling provides increased support and helps rifles be carried securely and comfortably. Flexible and stretchy, this sling increases shooters range of motion and lets them shoot from a wide variety of positions. Straps are fully adjustable.